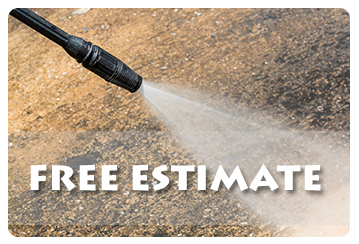 Power Wash (Pressure Wash) is extremely important in order to main your property mold and allege free. A one minute call to the Pressure Washing company specialists would make your house look brand new. A1 Super Services Rockville employees a team of high pressure cleaning team who can handle any kind of task from a small car to a huge warehouse. We have experienced more than ten years of pressure washing. We specialize in commercial as well as residential power washing cleaning with hot water maximum temperatures of 250. Driveways: For lots of home owners and property managers dirty drive ways can be a pain and an eye sore. For HOA home owners this can become a big problem leading to fines. Garages: Moving in or moving out? Need to clean up the garage? we can handle that for you. Pool deck & Patio areas: These can get pretty dirt from lots of play during the warm months and even worse in the windy months where dirty and debris can accumulate over time. 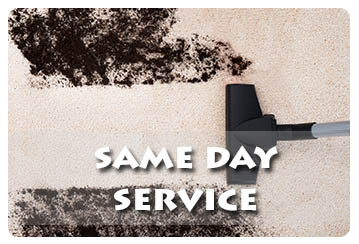 House wash: Over time dirt and mold can accumulate on the house and also attract bugs and other unwanted pests. Having you house power washed will help remove dirt and if you are getting ready to paint. A1 Super Services offers a low pressure roof cleaning process that extends shingle life and completely eliminates unsightly mold, mildew, and fungus. We offer roof cleaning for asphalt shingles, cedar shakes, and flat and barrel tile roofs. Why should I wash my roof? GAS STATIONS AND EVERYTHING ELSE!